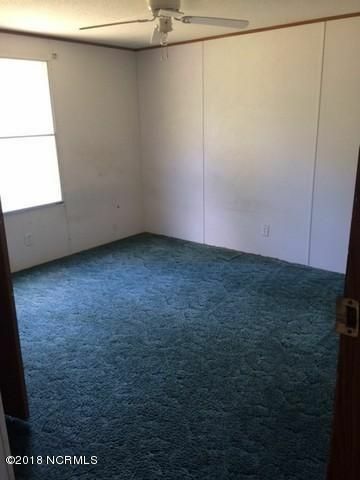 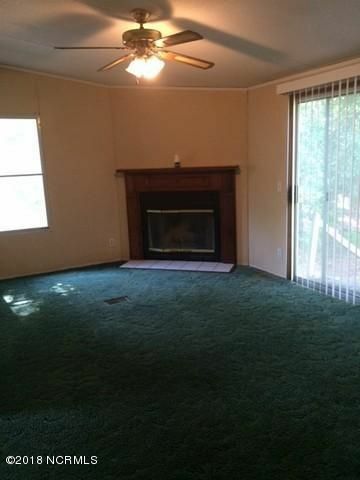 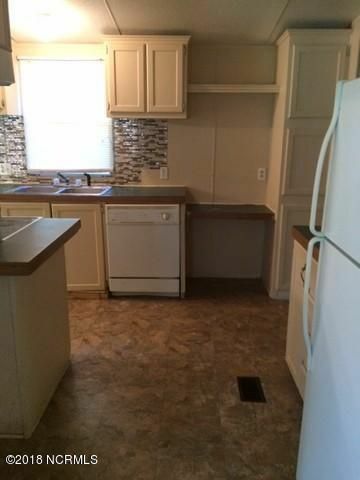 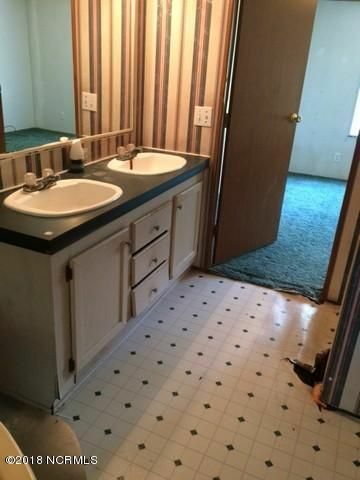 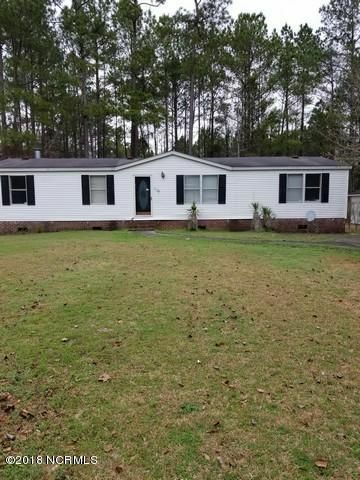 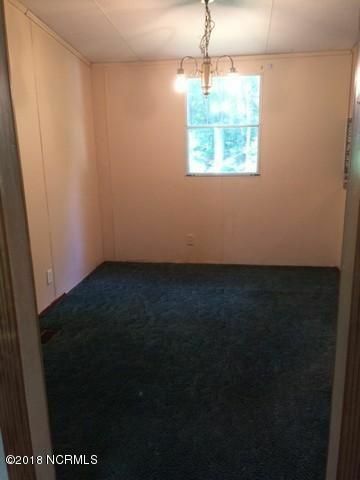 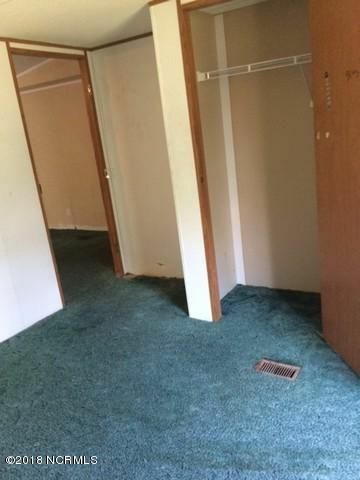 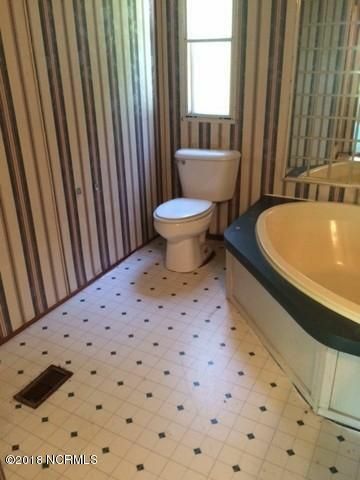 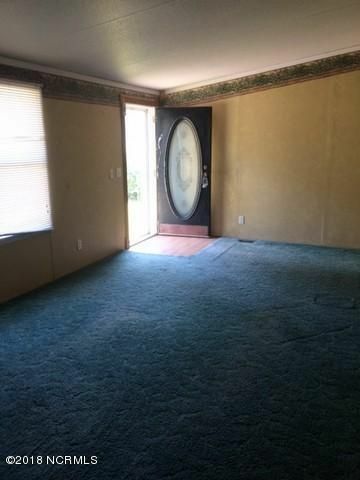 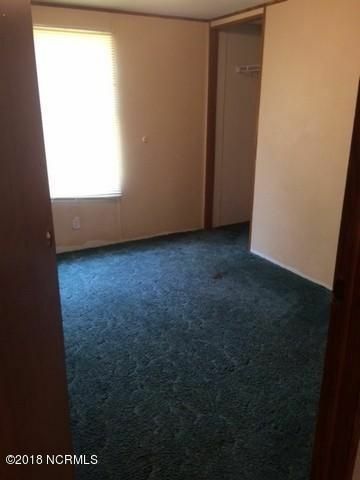 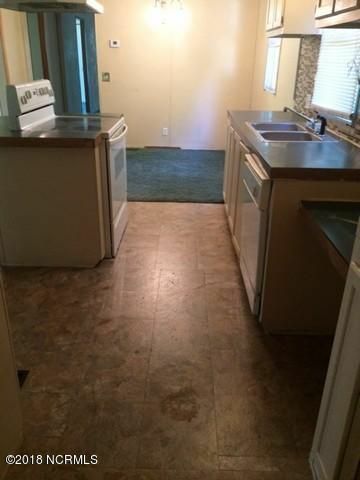 3 bedroom, 2 full bath home. 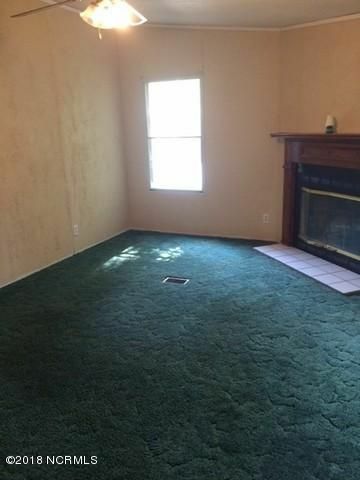 Property has a living room and family room. 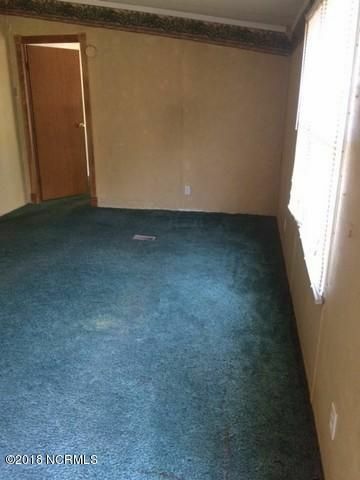 This property is sold as is with no warranties. 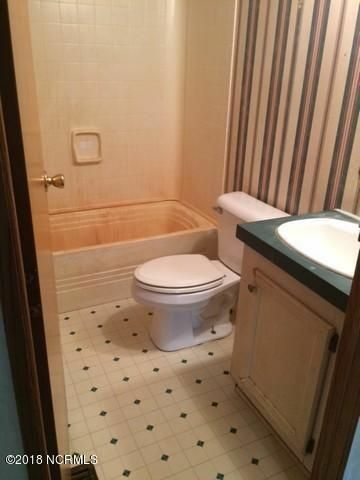 Located in neighborhood close to shopping, dining, schools and golf.